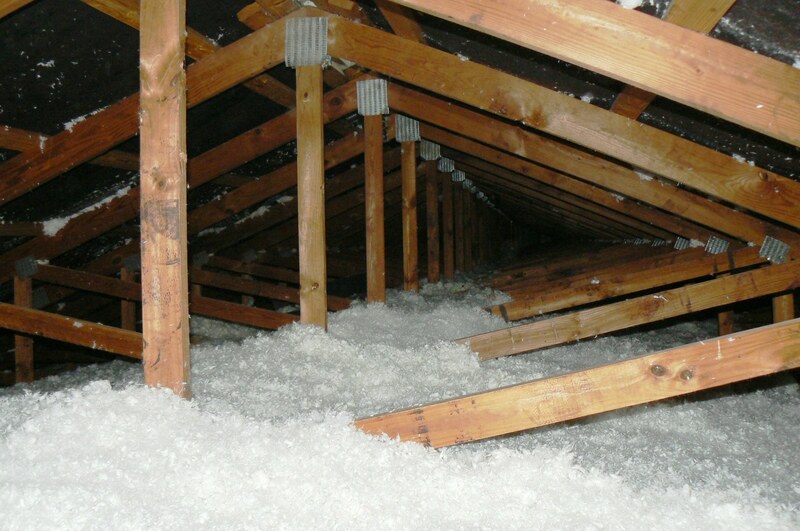 Our Fiberglass Ceiling Insulation has been proven in poultry houses for 40 years. It is specially made to fit perfectly between your roof trusses. R-11 x 47" x 40'8"
R-11 x 59" x 40'8"
R-19 x 47" x 40'8"
R-19 x 47" x 50'8"
R-19 x 59" x 40'8"
We stock over 200,000 sq. 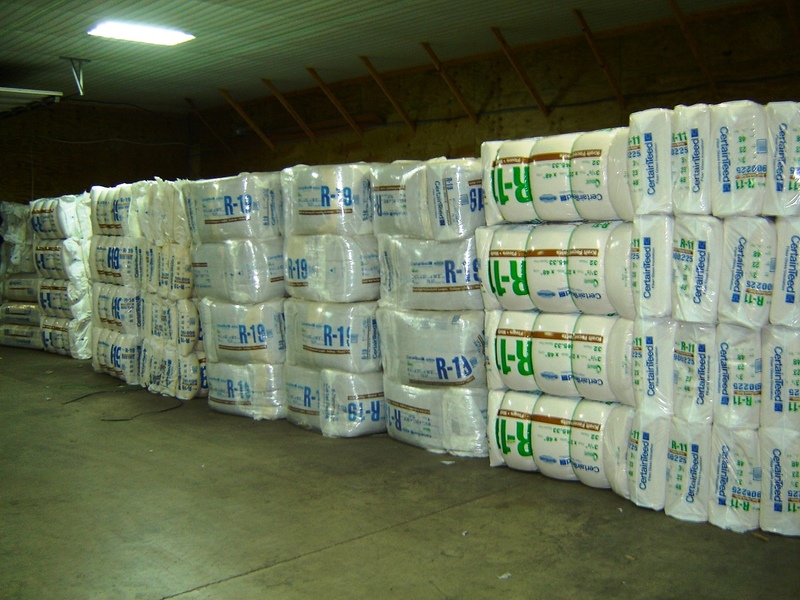 ft. of wall insulation at our warehouse in Jefferson, Georgia. R-11 - 15" x 70'6" - Kraft Faced Rolls 88.12 sq.ft. R-11 - 23" x 70'6" - Kraft Faced Rolls 135.12 sq.ft. R-11 - 23" x 48" - Kraft Faced Batts 245.33 sq.ft. 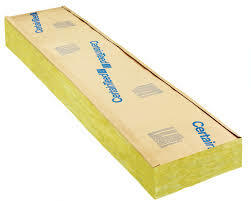 R-13 - 23" x 93" - Kraft Faced Batts 116.25 sq.ft. R-19 - 15" x 39'2" - Kraft Faced Rolls 48.96 sq.ft. R-19 - 23" x 39'2" - Kraft Faced Rolls 75.07 sq.ft. R-19 - 23" x 48" - Kraft Faced Batts 122.67 sq.ft. R-19 - 28" x 50' - Unfaced Rolls 116.67 sq. 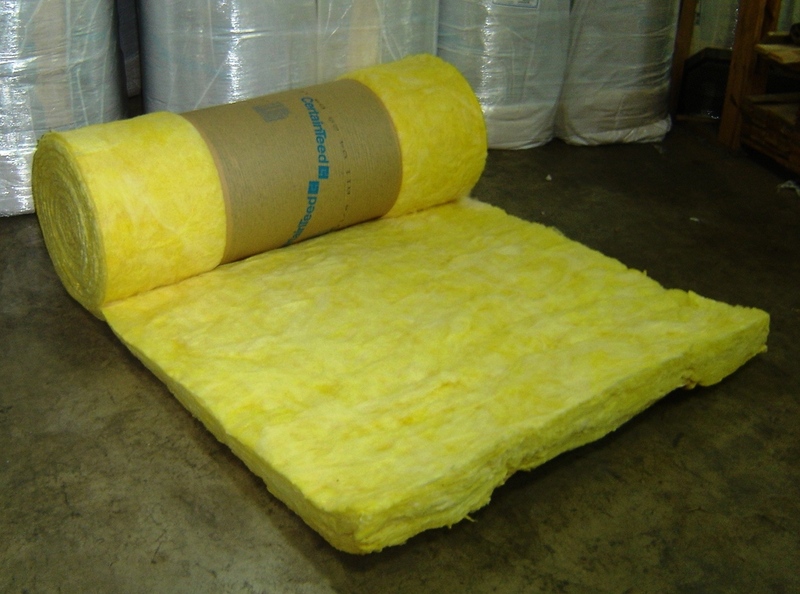 ft.
We are proud to offer Johns Manville High Density Blowing Wool as an alternative to Cellulose in the poultry market. We have been selling the JM product since 2008 and have not any problems with the product shifting unlike Cellulose. While we have seen no problems since we started using it in 2008, we still recommend using Fiberglass Rolls in the ceilings and side walls of poultry houses.